There’s always controversy about kids playing video games. In the 80s, parents were dealing with kids who played Tetris, Donkey Kong and Super Mario Bros. In the 90s, kids were keeping up with Sonic The Hedgehog, Streetfighter and Pokemon. The naughties saw the emergence of World of Warcraft, Grand Theft Auto and Call of Duty. Now kids are immersed in Minecraft, Fortnight and Overwatch. Teenagers love video games. That’s why we launched our own private Minecraft server, specifically for deaf teenagers. Minecraft is a game about exploring, creating and—perhaps most importantly—collaborating with a team. 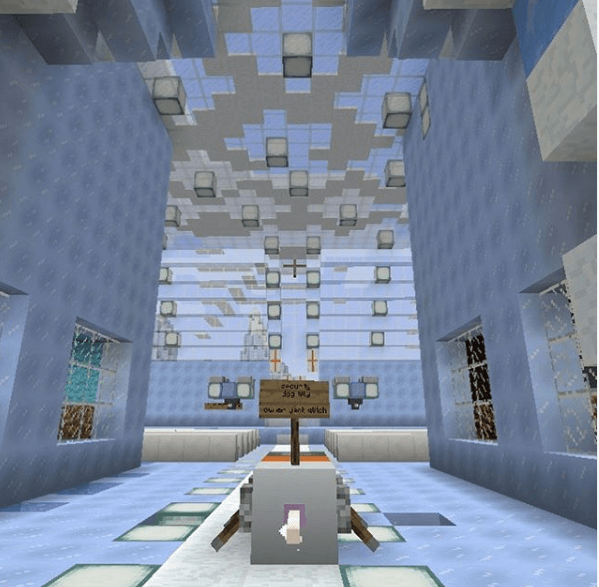 There are some extraordinary social benefits to letting your teenager play Minecraft. In our case, we took it a step further and made it all about deaf teens. And here’s why. Most deaf teenagers don’t have any other deaf teens that they can interact with. Some have never met another deaf teenager. This can lead to feelings of isolation which makes it hard for them to thrive. Connecting with other deaf kids in an arena where they are all equal can help not only build team bonds, but allows them to chat about the challenges they are facing in hearing world. Minecraft is popular within the deaf community because it doesn’t require that you have hearing to play it. While there are some environmental dangers, they have visual cues—and it’s possible to turn the most dangerous aspects of the game off entirely. 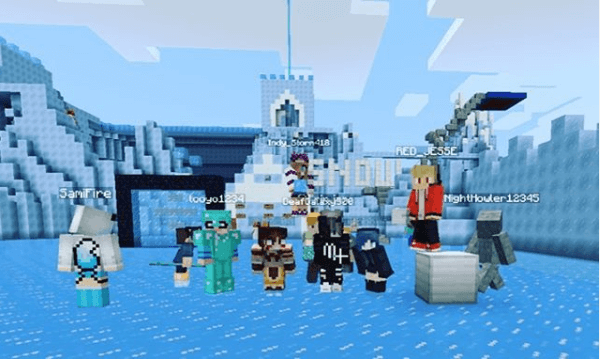 In Minecraft, teens can collaborate with each other to build towns and cities, replicate things from books and movies or just explore the world. They need to work together, learning about teamwork and leadership, as well as producing and sharing resources. If you want your teenager to learn leadership skills, this is an excellent place for them to start. 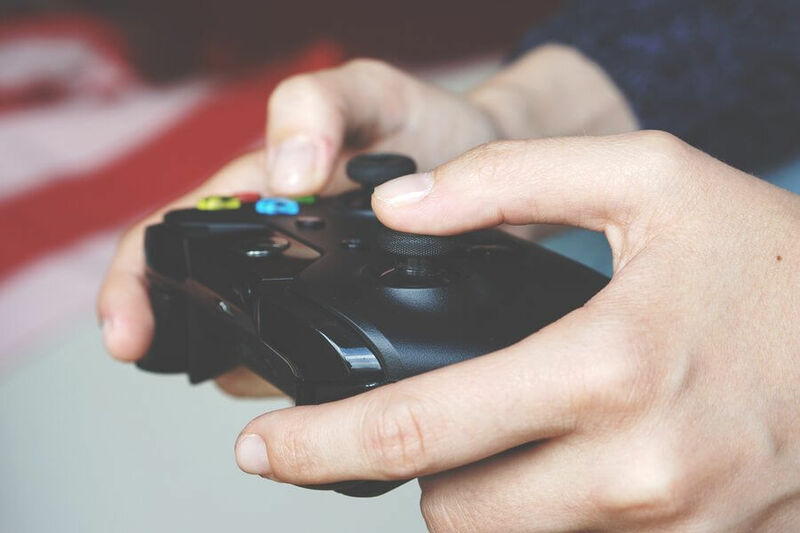 A clear advantage to participating in Minecraft is that it has an exceptionally low barrier to entry: anyone can start socialising and playing almost immediately. Despite being a fairly simple game to get into, Minecraft has a lot of depth. In fact, with the right blocks, Minecraft can be used to create a computing device. There are many people who have created calculators and even games inside of Minecraft, by using the logical programming engine inside of it. Teens can build extraordinary things to impress their friends, working with their friends to learn a lifelong skill. Here are some of the builds our crew have created. Of course, not everything has to be educational. Minecraft is also a place that a teen can go to blow off some steam and relax in a world that they find familiar. Many kids today have to deal with complex issues like not fitting in, being bullied or feeling as though they aren’t measuring up academically. It’s good for mental health and productivity to have a place where they can relax and unwind. There’s a lot to like about Minecraft. Deaf teens can work together in a shared world, developing social skills, leadership skills and logic skills as they go. Deaf teens can also find enjoyment in Minecraft, relaxing there, discussing their hearing challenges and just chatting about their day. Do you think Minecraft could benefit your deaf or hard of hearing teen? Register them to join our League of Hearoes here. Players can log in at any time, but there’s also a structured build every Sunday night. 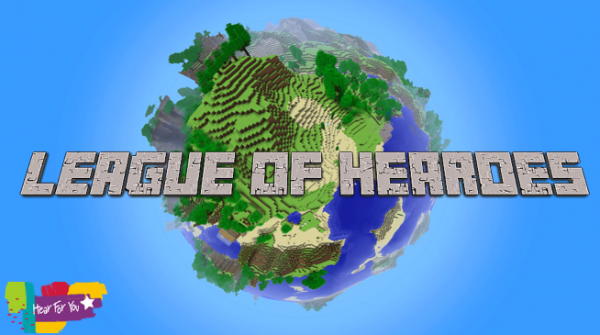 The League of Hearoes is open only to those who are deaf and hard of hearing, making it a safe space where teens can interact with others who understand their challenges. Read more here for information about League of Hearoes, the validation process and our commitment to cyber-safety.